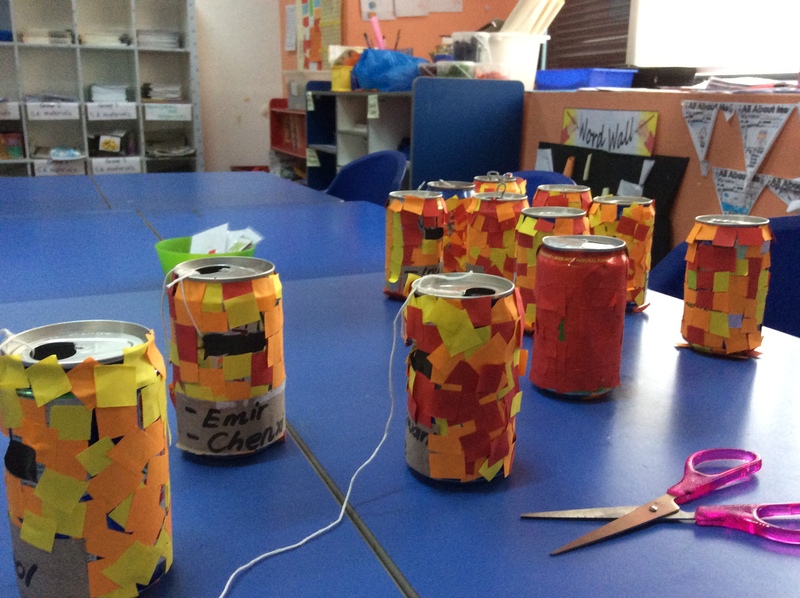 We have now started a new eco school project, where students will be collecting and throwing the recyclable materials into the recycling bins provided in the school. 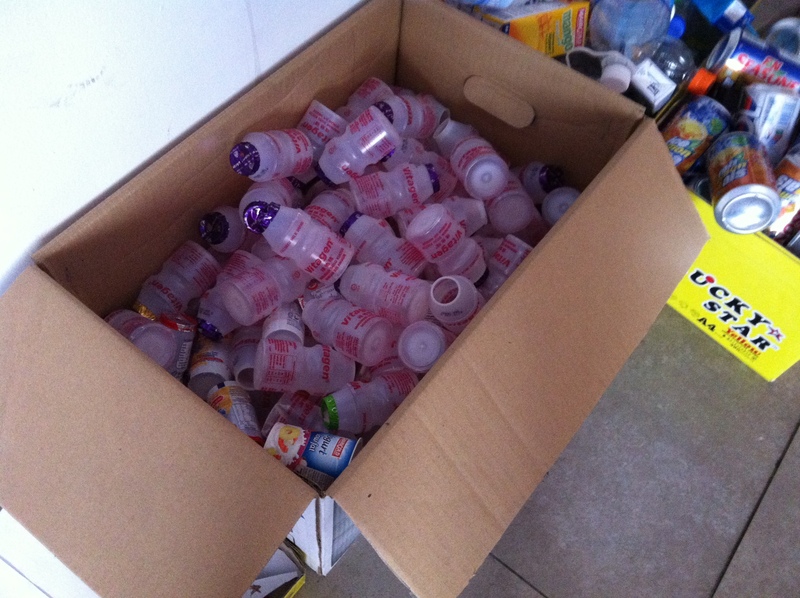 However, to enhance students motivation to recycle at home, school and other places. 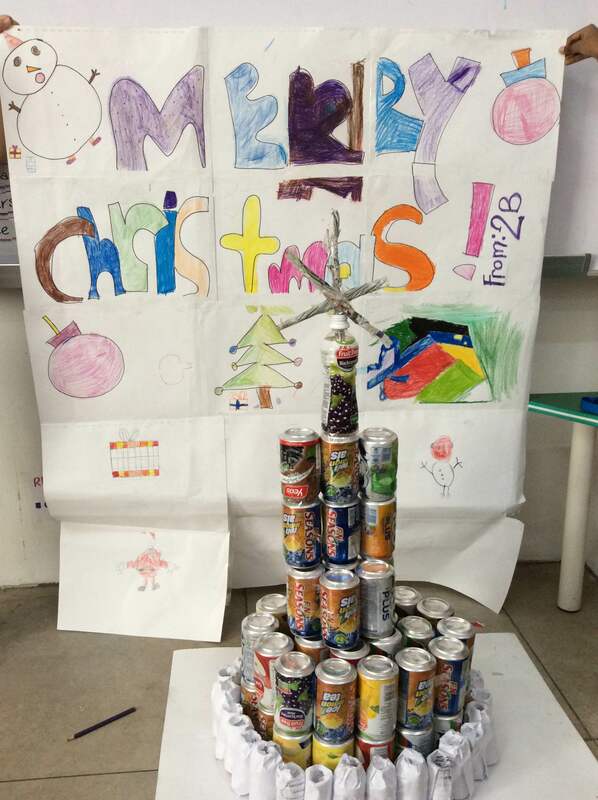 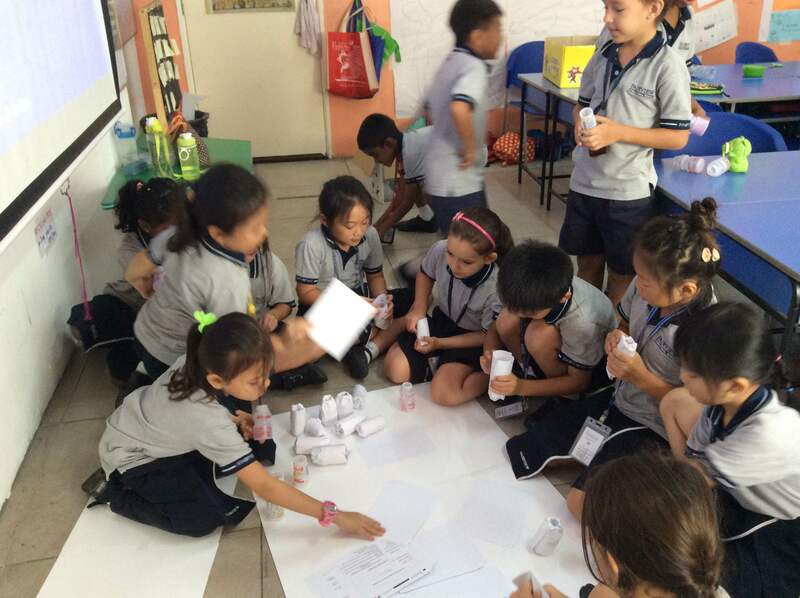 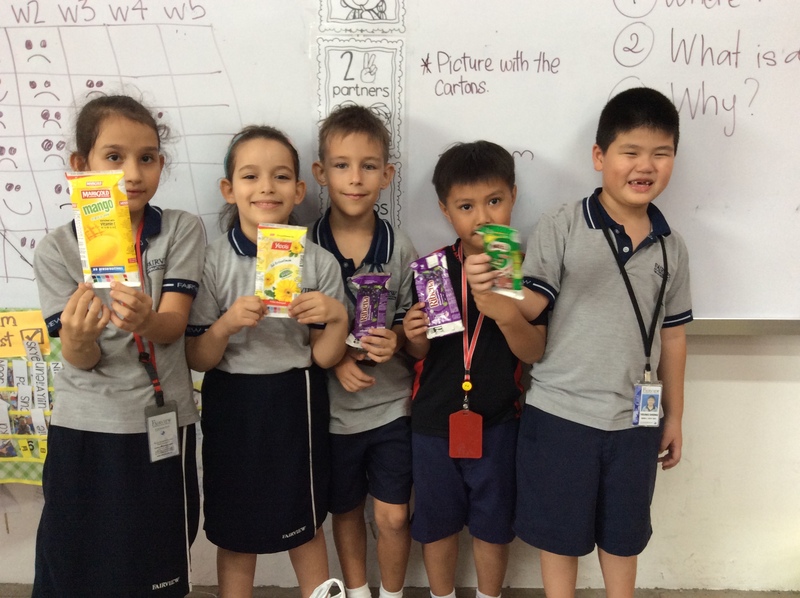 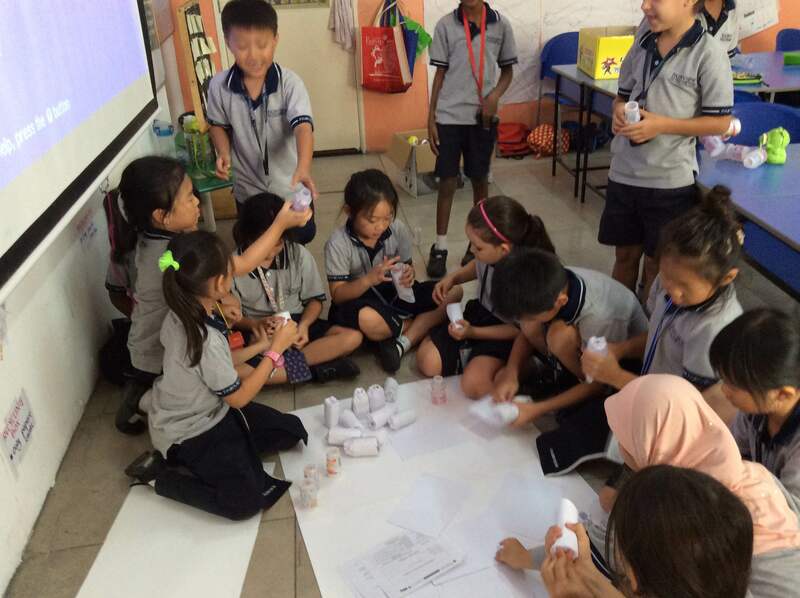 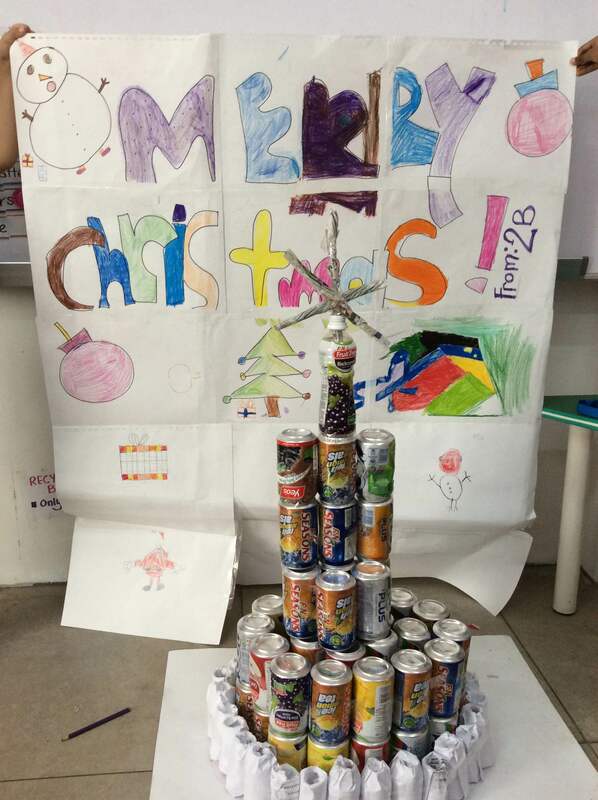 We set a class competition where students will need to collect 20 cartons each to redeem a gift from the school. 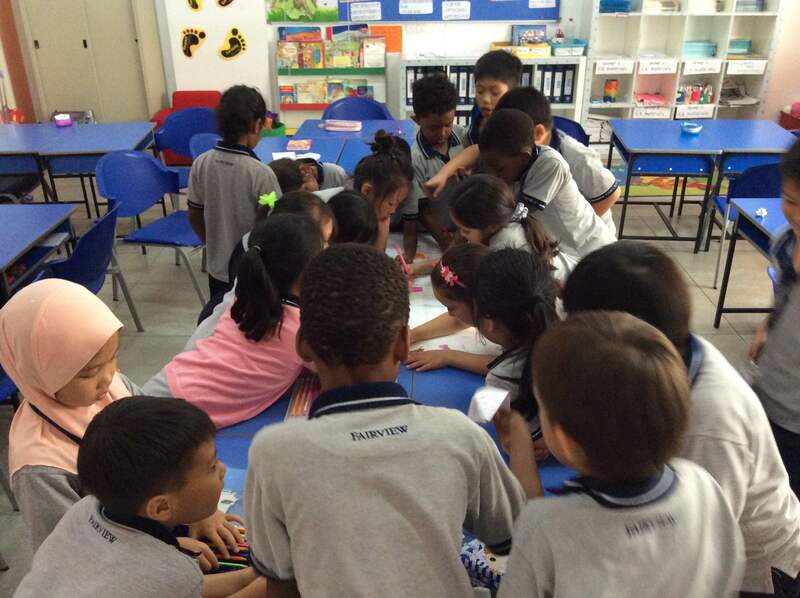 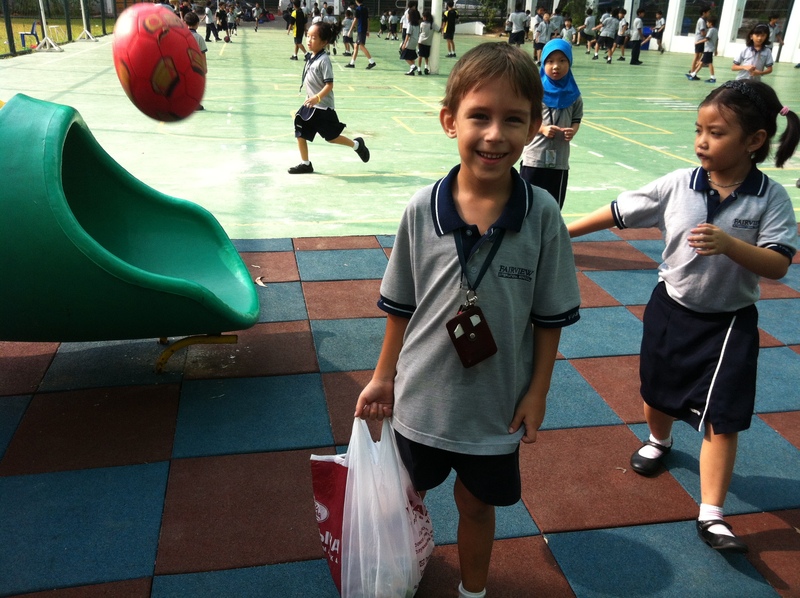 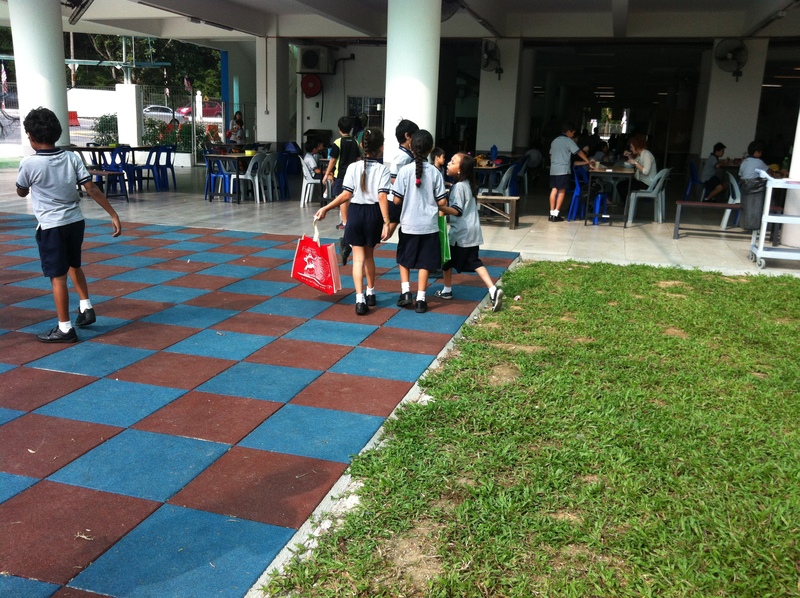 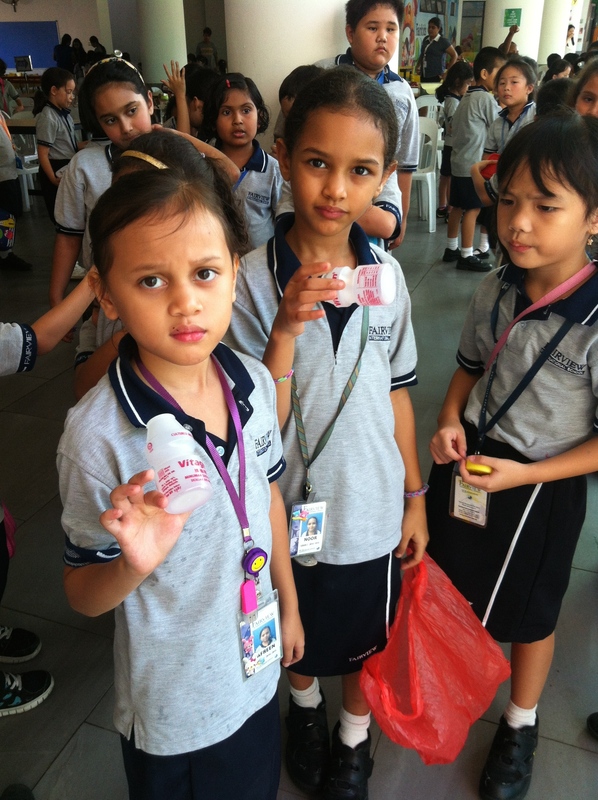 For the first week, we achieved to collect 20 cartons, we managed to redeem one goody bag from the school. 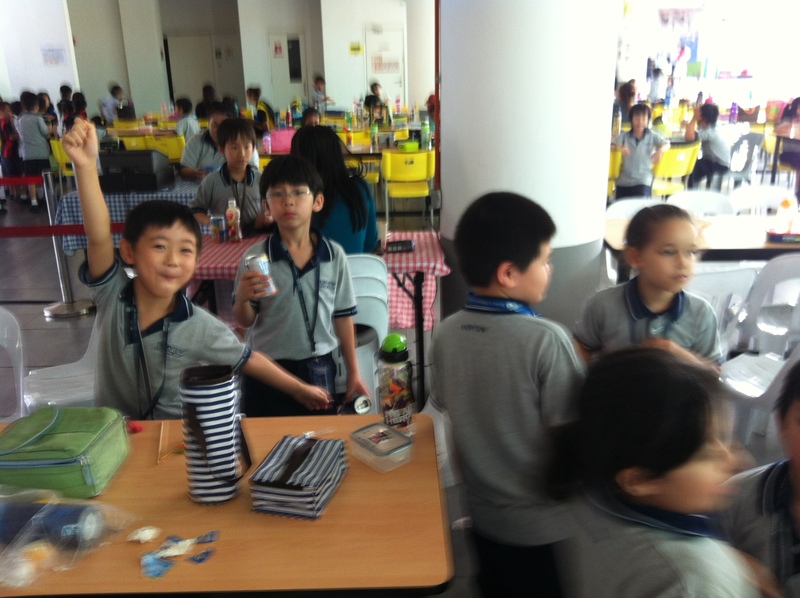 These are our champs! 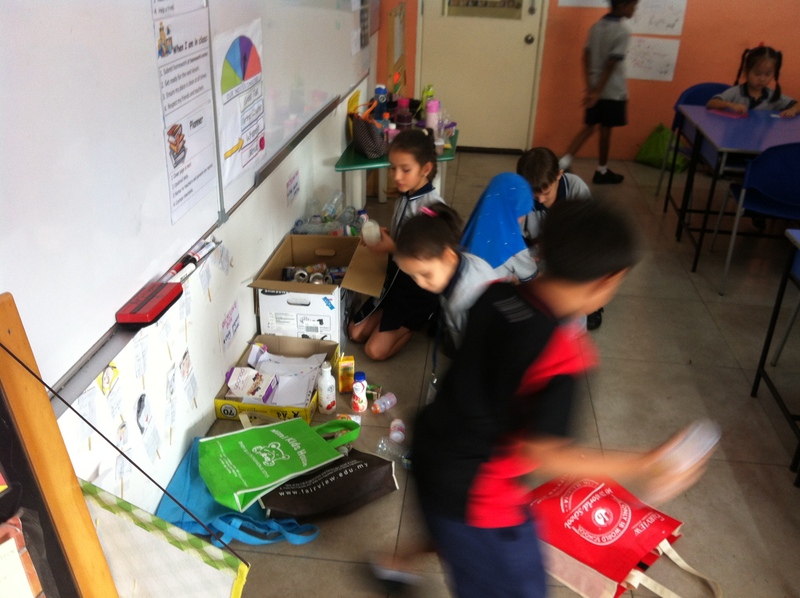 (click here) Eco school slide for your information. 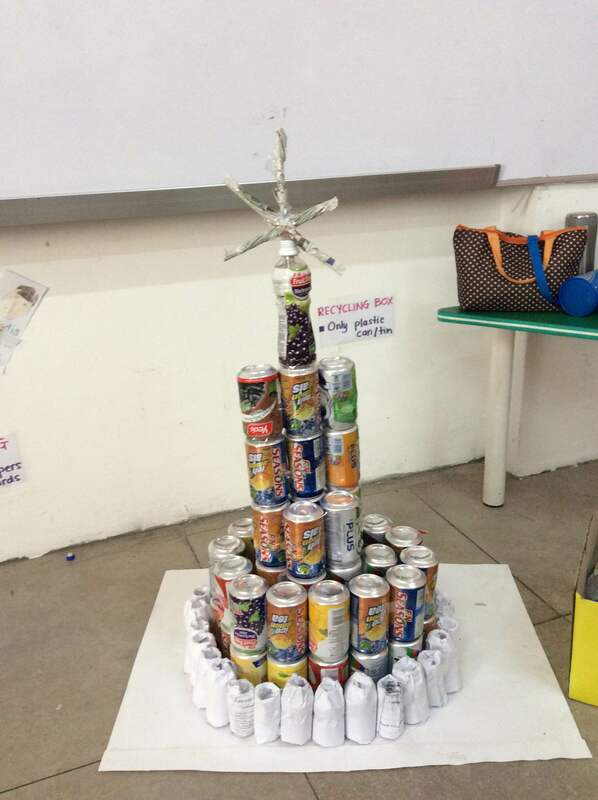 We made a christmas tree!!! 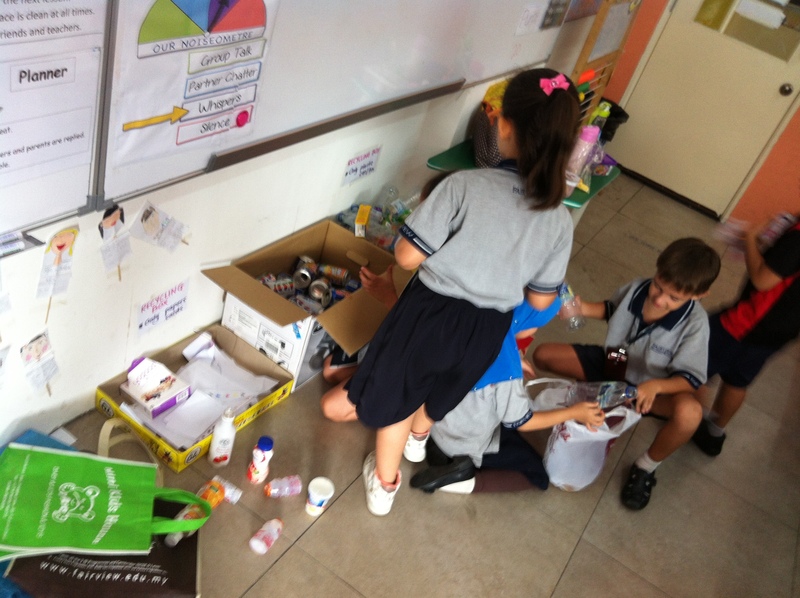 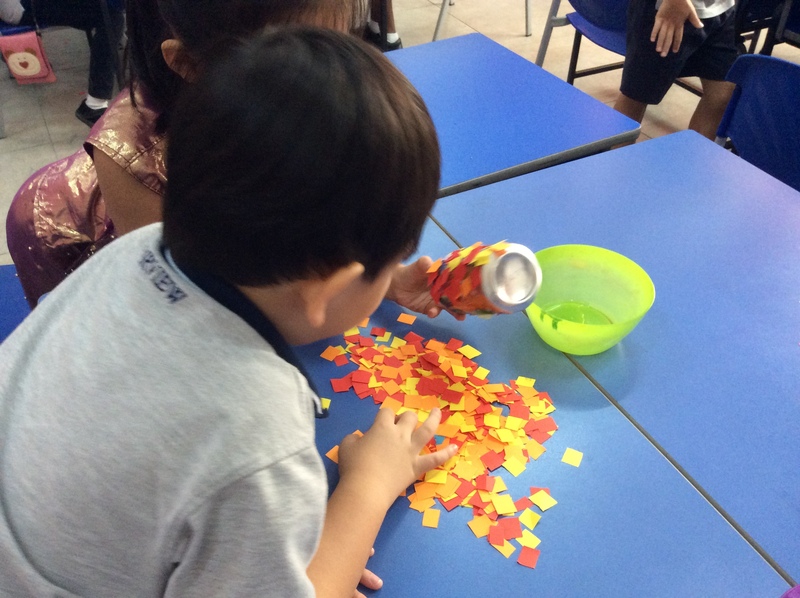 We used cans, recycled papers, plastic containers, newspapers. 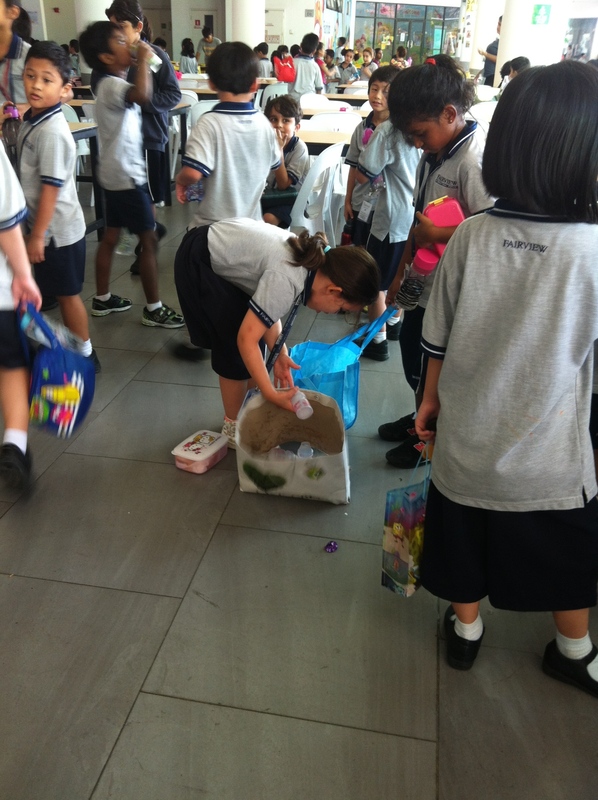 First week try out, with overloaded recycling materials. 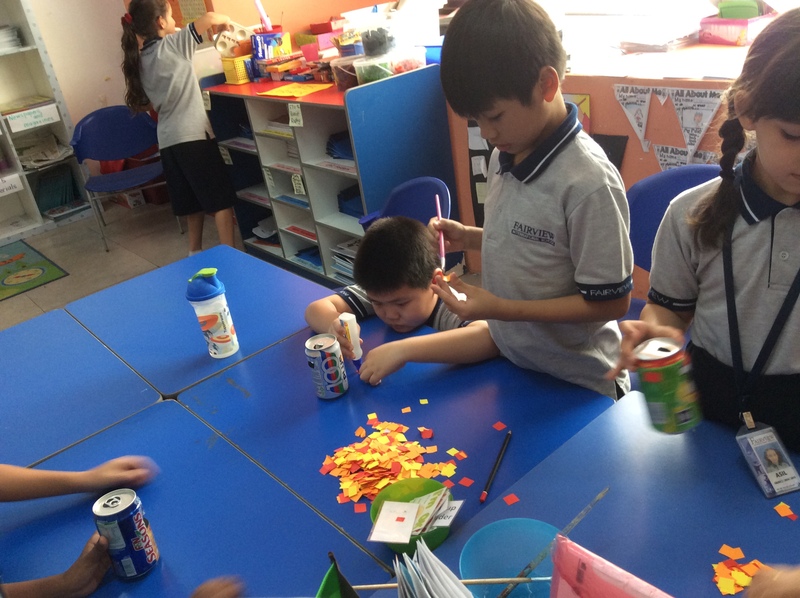 We are doing our part, so why not you? 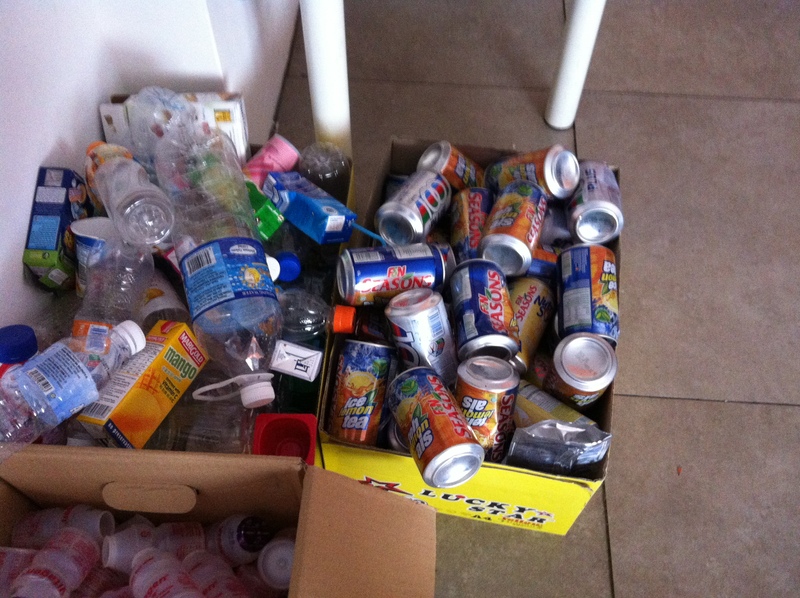 Number of recycling materials collected within the school compound.